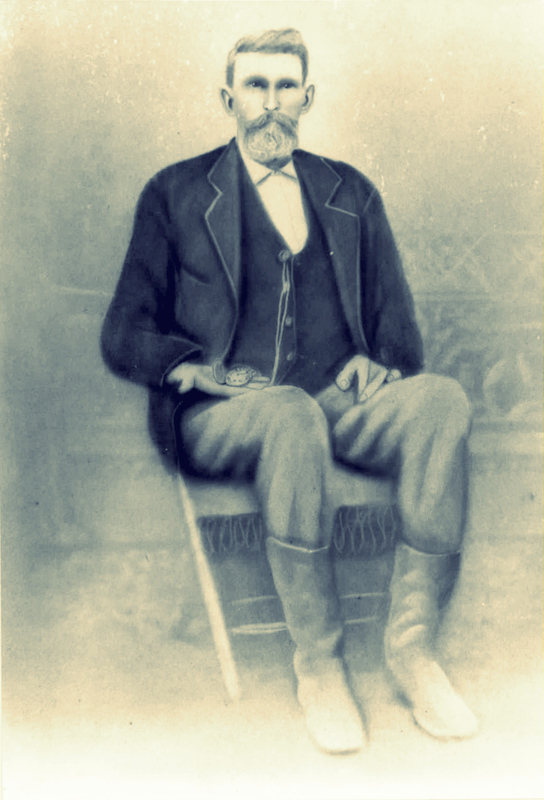 James Murray Sloan, a son of David and Diadema Sloan, was born Jan. 18, 1833 in Duplin County, N.C., J. M. Sloan and his wife, Martha Susan Gordon, removed from North Carolina to Mississippi for a brief stay, then to Echols Co., Ga.; thence to Berrien County, GA in 1871 where J.M. Sloan engaged in farming. 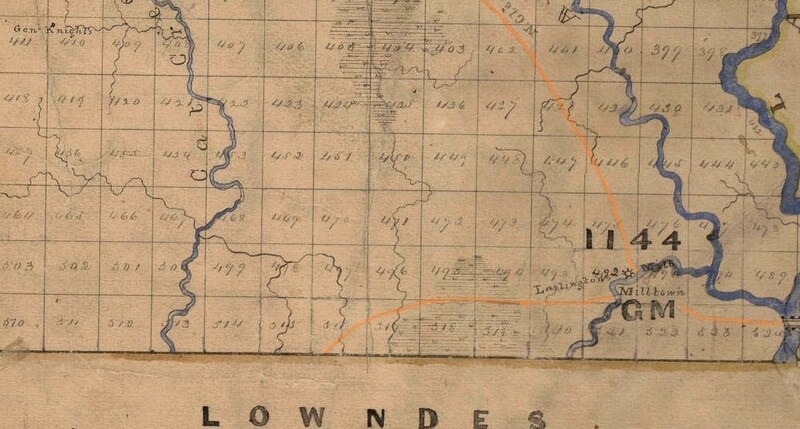 A number of Duplin County, NC families had relocated in the 1850s to that portion of Lowndes County which was cut into Berrien County in 1856. Among these Duplin transplants were William J. Lamb, James Carroll, Jesse Carroll, William Godfrey, Andrew J. Liles, William Best, James W. Dixon, and Robert Rouse. James Dobson brought his family and slaves, Peter McGowan and Richard McGowan believed to be among them. William Hill Boyett, John Bostick, Treasy Boyett Bostick and Mary C. Bostick came from Duplin to Berrien in the mid-century, and A few years later, Jessie Bostick also removed from Duplin County to the area. Many of these settled in the area between present day Ray City and Lakeland, GA (then called Allapaha). 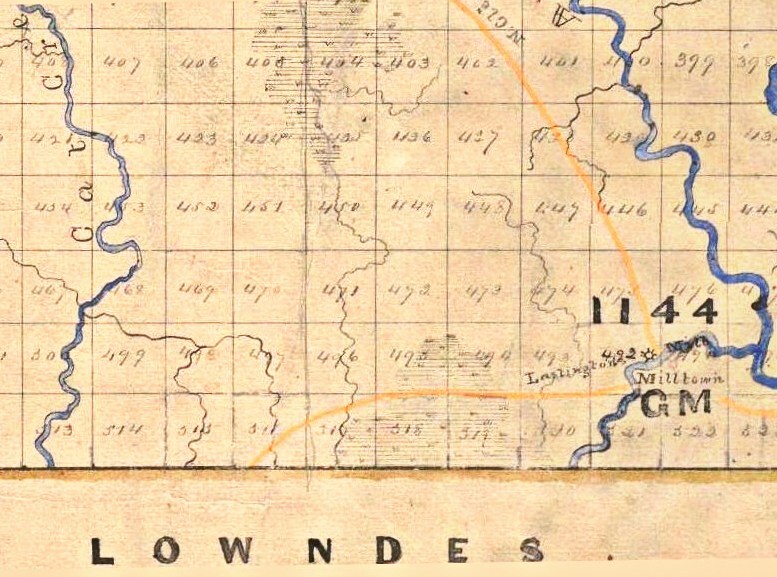 1869 Berrien County Map detail showing location of land lot # 450. The 1876 tax records show James M. Sloan listed as “agent for wife,” with 242 acres in lot 450, 10th district valued at $250. At that time he had $50 household and kitchen furniture; $115 in horses, mules, hogs, sheep, cattle, etc. ; and $9 in plantation & mechanical tools. He was faring about the same in 1877, still on the same acreage in lot 450, now with $60 household and kitchen furniture, pianos, organs, etc; $142 in horses, mules, hogs, sheep, cattle, etc. ; and $41 in plantation & mechanical tools. His total estate was valued at $493. Neighbors were William E. Langford with 60 acres and John B. Gaskins with 100 acres on the same land lot 450; Jethro Patten on Lot 449; John G & Mary Knight on portions of Lot 450 and 451. Barney B. Chism on Lot 426; William A. Bridges on portions of Lot 470 and 471; and 471 Robert Woodard on lot 471. 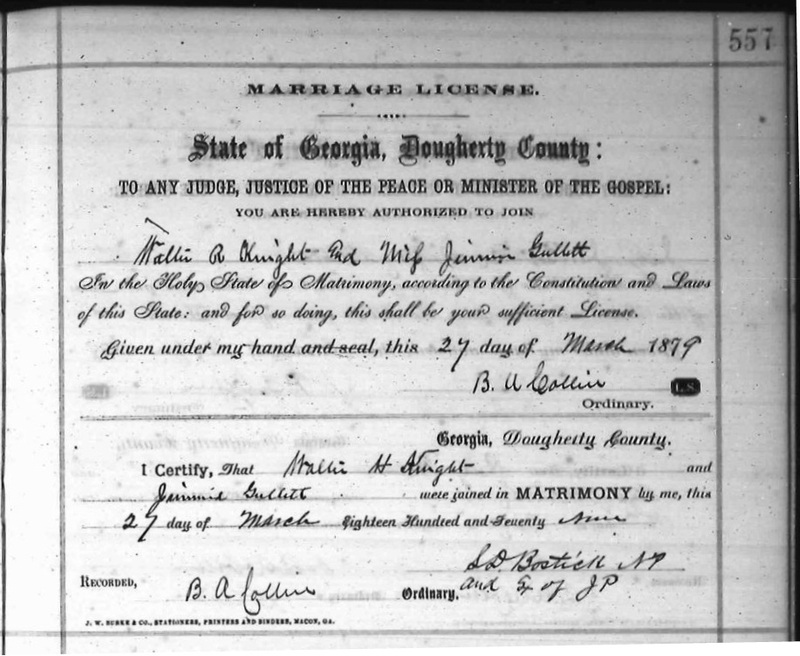 Neighbor Jonathan D. Knight , who was on portions of Lots 424, 425, 450 and 451, was a signer of the 1877 Georgia Constitution. Another neighbor was John Thomas Clower, Doctor of Ray’s Mill, on a small farm in lot 424. 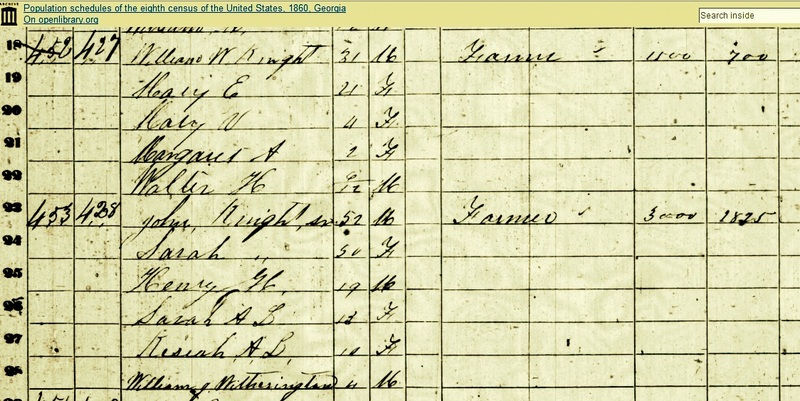 The 1880 tax records show James M. Sloan was the liquor dealer at Rays Mill. In 1890 the Berrien County tax digest shows the Sloans were still on their 242 acre farm on Lot 450 in the 10th Land District, now valued at $500. 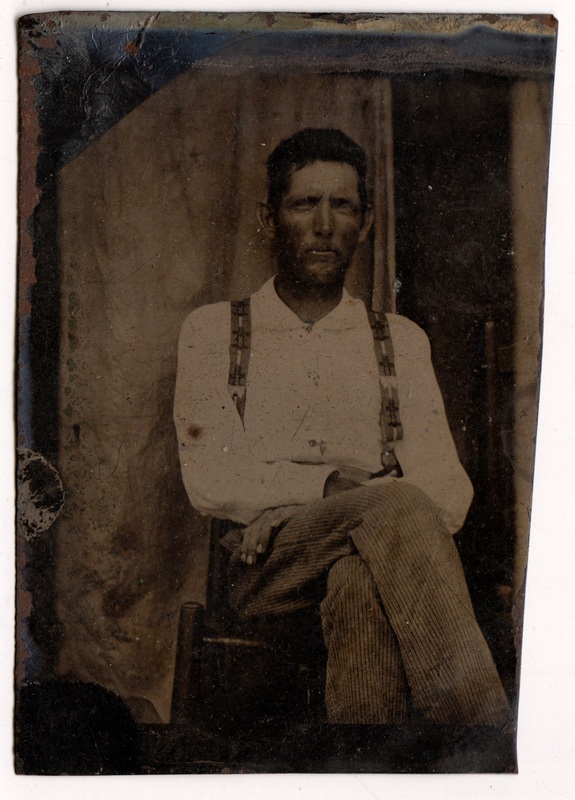 Neighbors in 1890 still included John B. Gaskins on Lot 450 and John G. Knight on portions of Lots 424, 450 and 451; Redding D. Swindle on portions of Lot 423 and 424; Mary A. Ray and Texas E Ray on portions of Lot 423 and 424; James A. Knight on portions of Lot 471; Elizabeth E. Knight on portions of Lots 424, 450, and 451; Walter H. Knight on Lot 426; Louis L. Knight on portions of Lot 451; Joseph E. Langford on a portion of Lot 450; portions of Lots 424 and 449 belonged to John T. Higgs; Barney B. Chism on Lots 426 and 427; James M. Baskin on Lots 470 and 471. 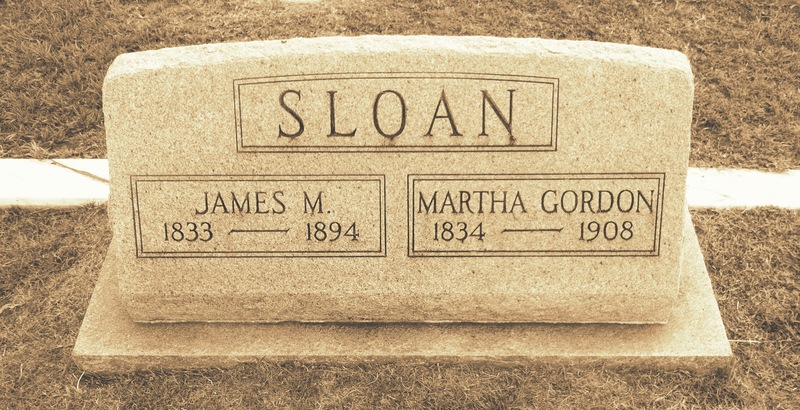 In 1894, The Tifton Gazette reported the demise of James M. Sloan, his death occurring on November 20, 1894. Mr. J. M. Sloan, a thrifty farmer of Rays Mill neighborhood, died on Tuesday of last week. He fell from his horse some time ago, from which he sustained injuries that produced death. 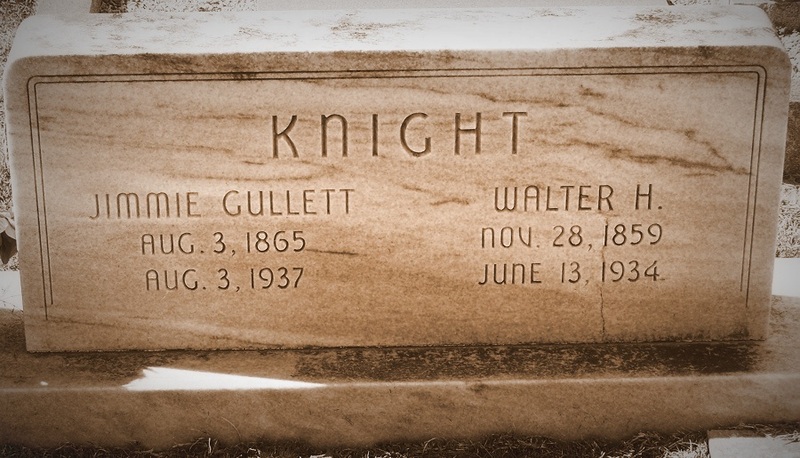 He was a native North Carolinian, but a resident of Georgia for quite a quarter of a century. 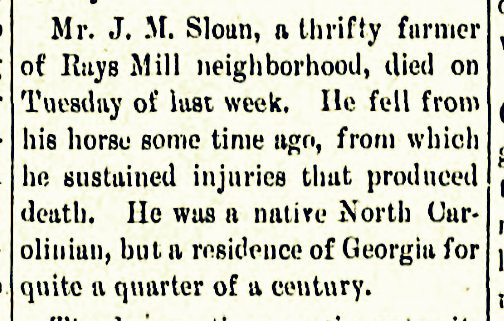 James Murray Sloan died after being thrown from a horse. 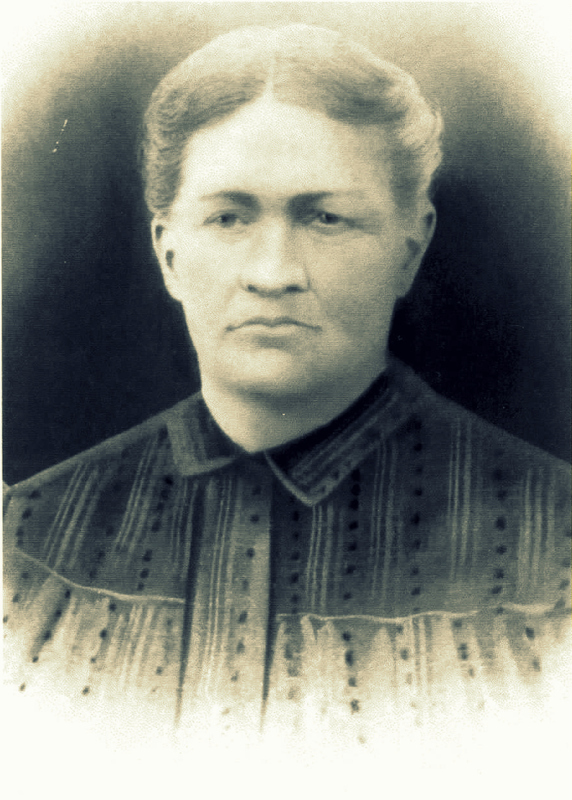 His widow, Martha Gordon Sloan, continued to reside in the Rays Mill District. 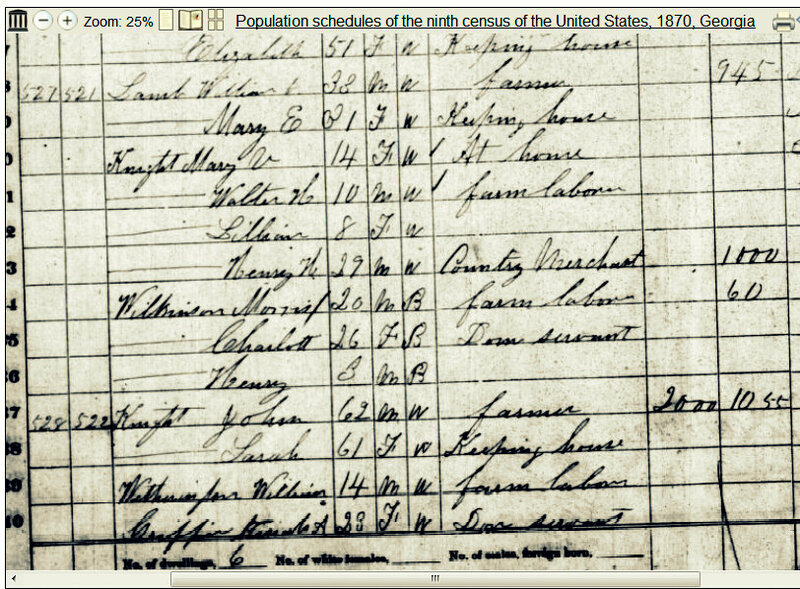 The census of 1900 shows she owned the family farm, free and clear of mortgage, which she worked on her own account, with the assistance of farm laborer Charlie Weaver.